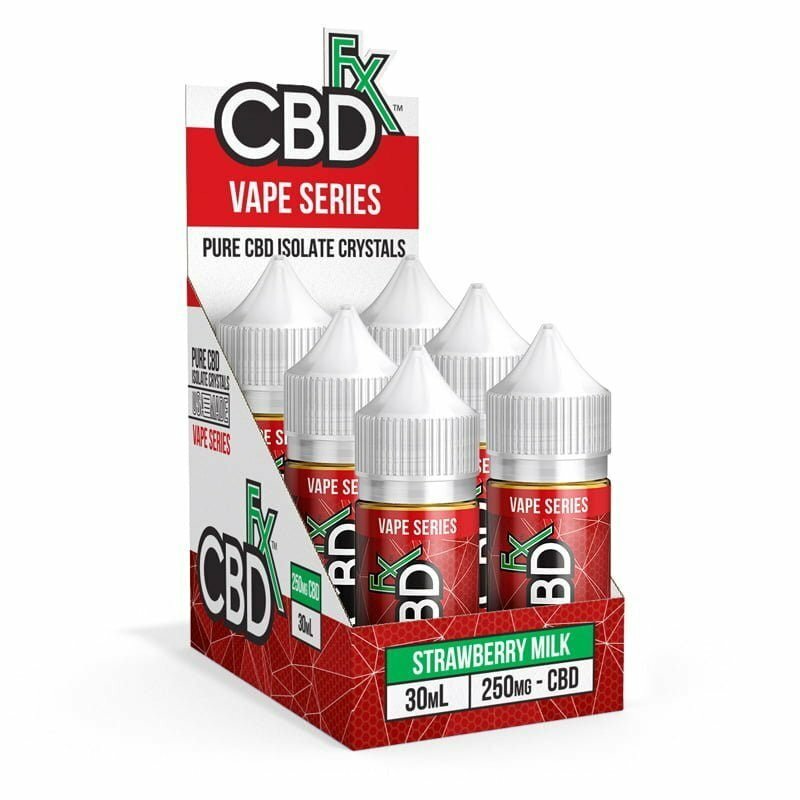 Vape Additive Choose an optionCBDfx 500mg. 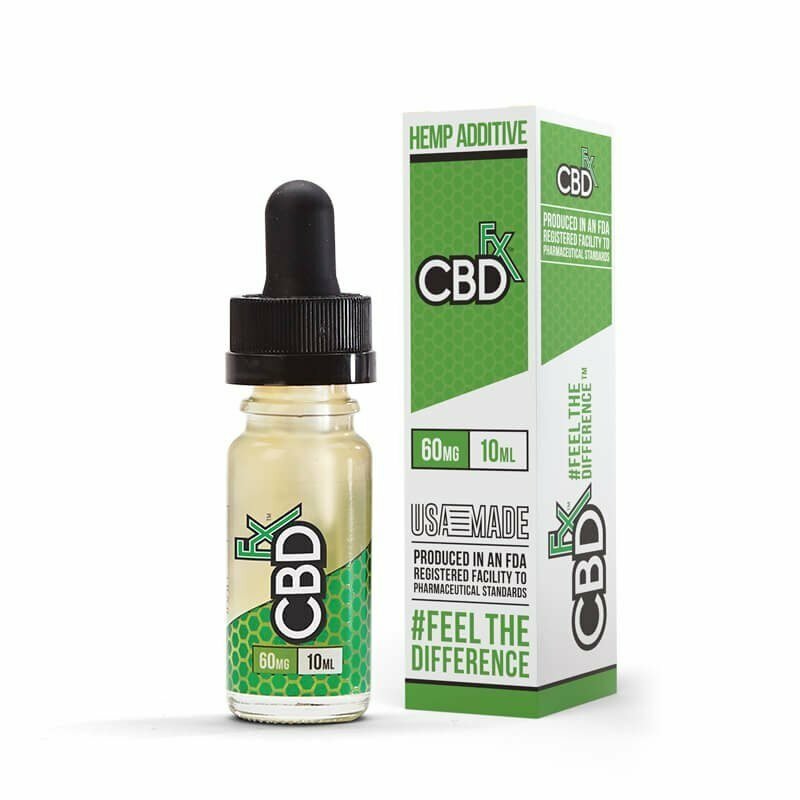 Each CBD vape additive is designed to work with any other e-juice, including those that have nicotine. 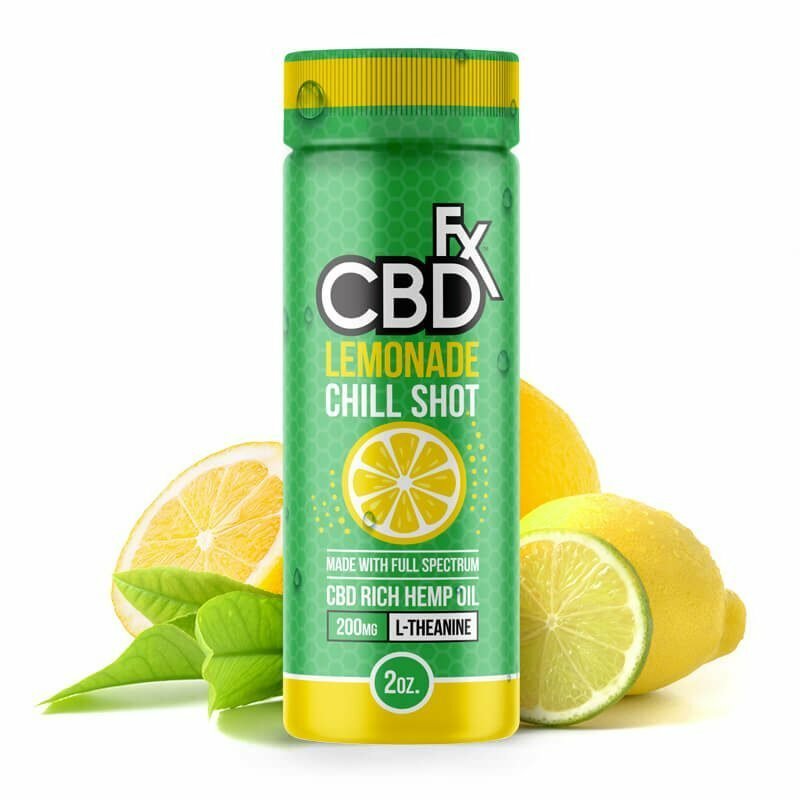 This allows you to stick with the vape juice brands and flavors you like while still getting the benefits of CBD when you want it. 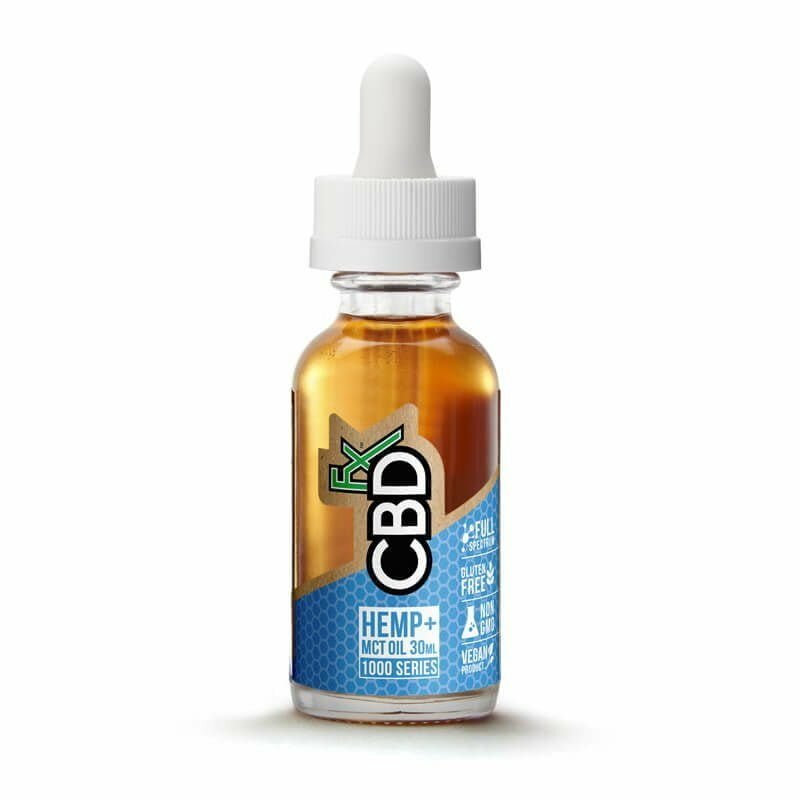 CBD vape additives come in 150mg, 300mg, and 500mg concentrations. 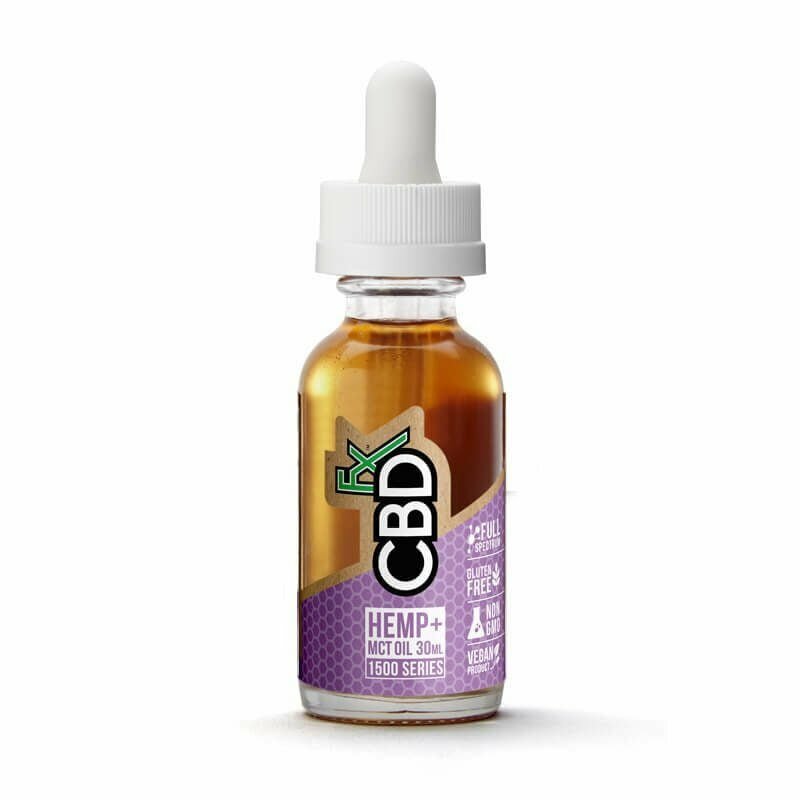 They let you add a controlled amount of CBD to any vape juice that works for sub-ohm vaping. A CBD vape additive tastes to many people a bit like green or herbal tea. You can use it alone in your vape kit if you choose to. Our CBD vape juices have natural flavoring extracts that make vaping them more pleasurable for you. Your choices include Blue Raspberry, Fruity Cereal, Strawberry Milk, Rainbow Candy, and more. 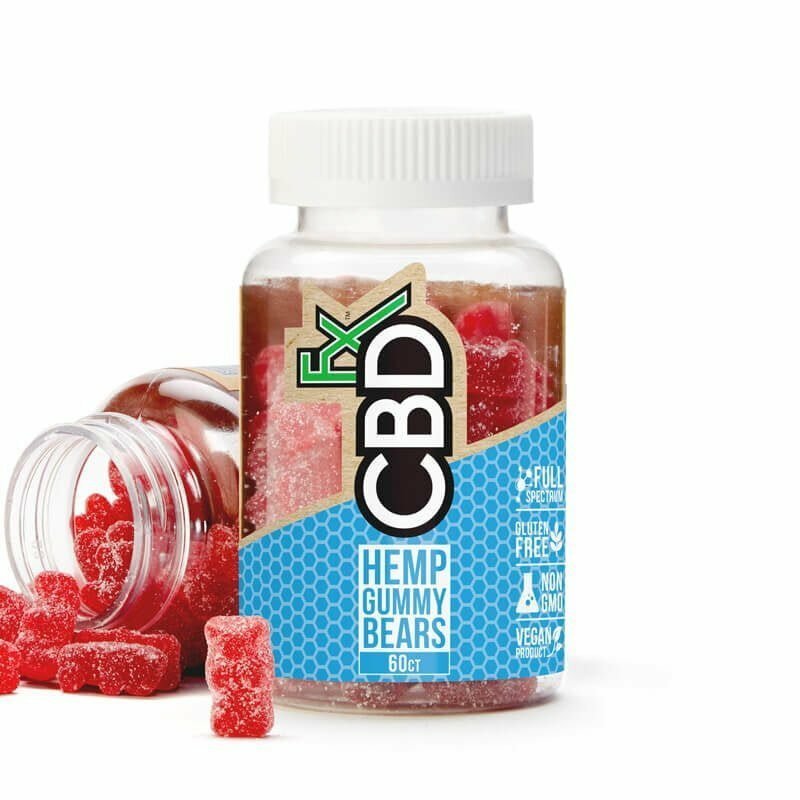 They come in concentrations of 250mg, 500mg, and 1,000mg. 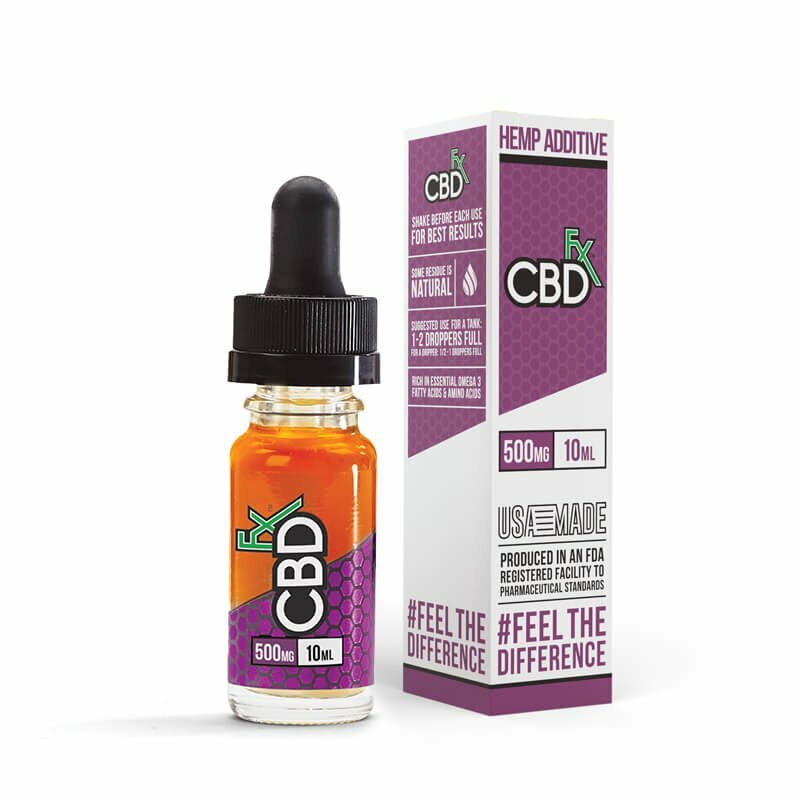 Our CBD vape juices are ideal for using alone in any vape kit.